This David Quammen has captured my brain as well as my heart. 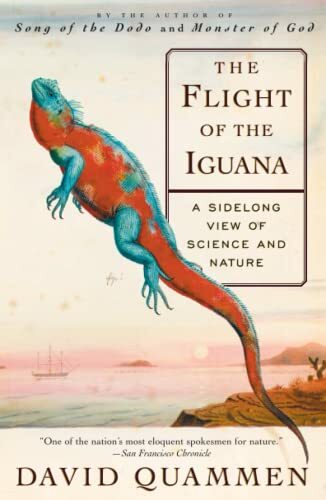 I have learnt a whole lot from this book - about the starfish gobbling up the Great Barrier reef, about the Tohono O'odham, the desert tribe known as Papago with their metabolism wired for survival in a rythm of abundance and shortage. About the Russian submarine freeing the beluga whales with the aid of classical music - but who was the composer? And about the earthworms turning the topsoil inside out. But most of all, I admired his heart in his writing.